Both in the offshore- and onshore industries, innovations are introduced in rapid succession. 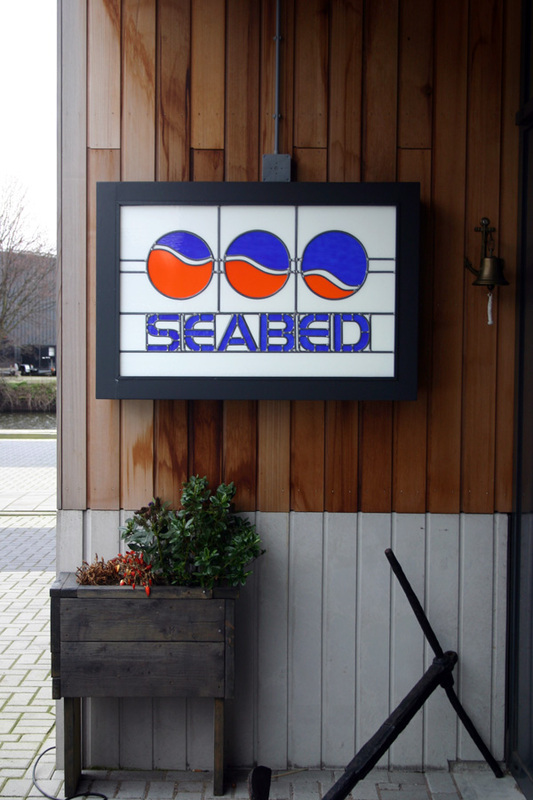 Seabed is specialized in technical services aimed at the development and implementation of both hardware and software. Besides a highly qualified staff, the company offers a wide range of high-quality instruments. Seabed offers a large range of GPS equipment (official NovAtel dealer within the Benelux) and utilities as well as a broad variety of hydrographic tools such as tide gauges, echo sounders and motion/heading sensors. To offer the complete package Seabed can also supply geotechnical equipment for soil sampling, such as our in-house developed electrical vibrocorer. Seabed’s scope of operations mainly covers hydrographic survey projects, dredging operations and services for the offshore industries. Its main clients are governmental organizations, port authorities and dredging contractors.